Do you miss the natural highlights of your youth? 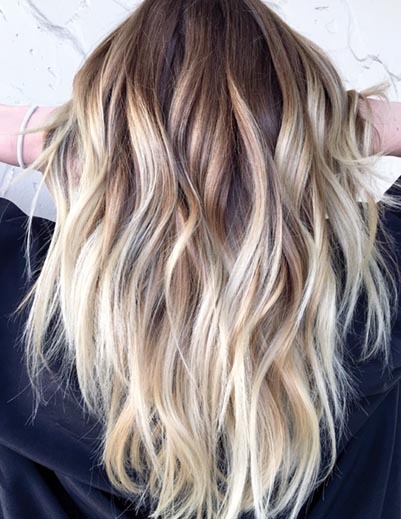 Balayage will have everyone convinced you’ve enjoyed fun in the sun, instead of working in an office all day. This color technique mimics the sun-kissed hair of summers spent outside, by utilizing a customized, brushed-on color application. 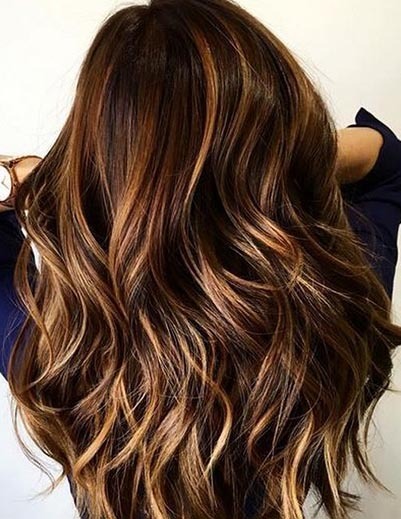 Balayage gives your hair a softer look and less noticeable regrowth, which is perfect for those who prefer low-maintenance style. 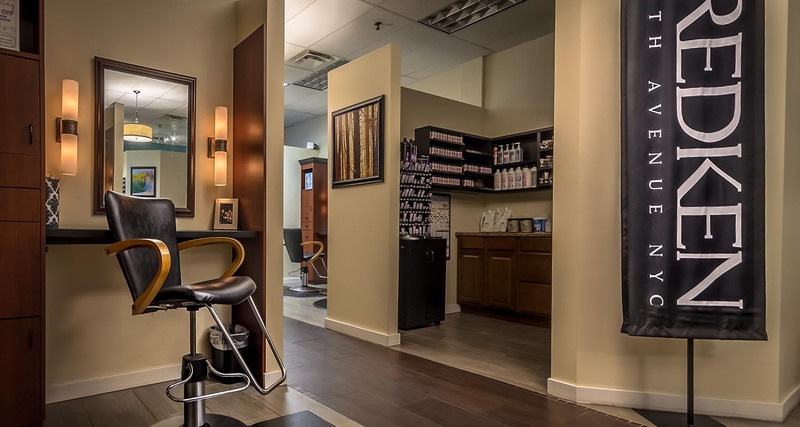 Schedule with our balayage experts today! Usually done with foil or saran, lightener or hair color is applied to sections of hair from the roots to tips. 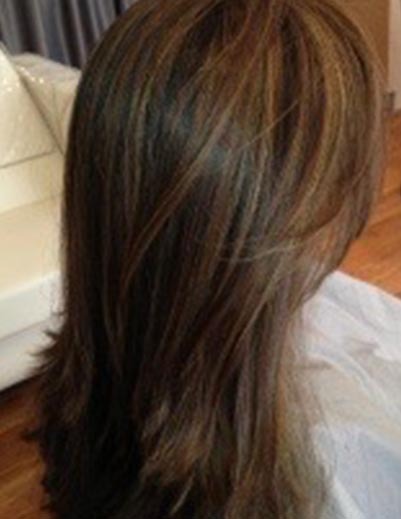 The size, placement and tone of the highlights can be planned out precisely depending on the look you are going for. As your natural hair grows, highlights typically need to be “touched up” anywhere between 8 and 10 weeks. Balayage is a French word that means to “sweep”. 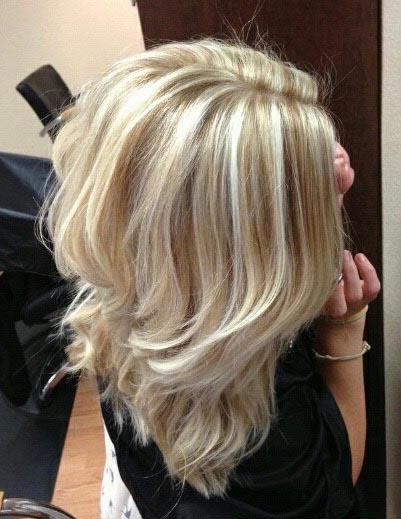 In this technique hair color or lightener is swept or painted onto sections of your hair in a freehand manner, usually from the mid lengths to the ends of your hair. The results are a bit more natural and blended and this technique usually requires less maintenance than traditional highlighting. Copyright © 2019 Image Is... 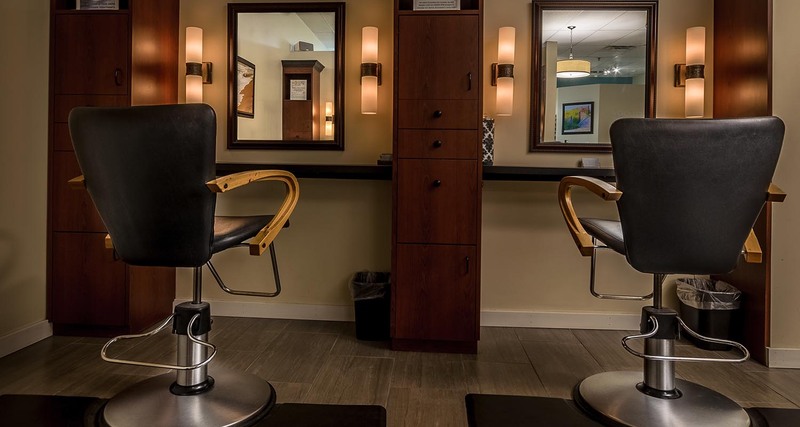 Salon. All rights reserved. 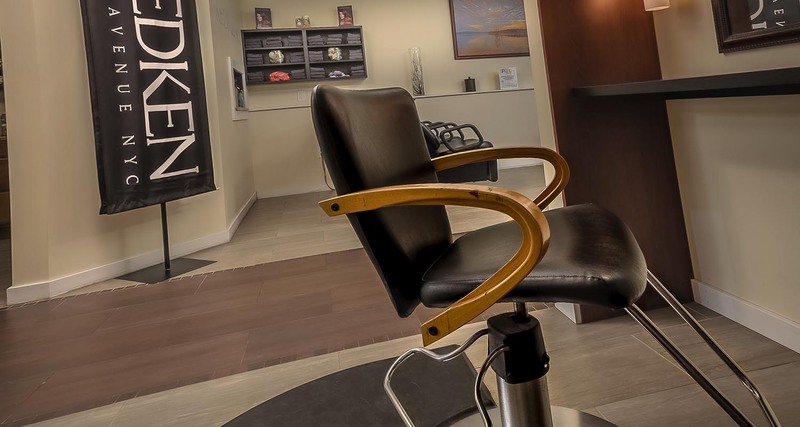 Salon Web Design by StyleNet.